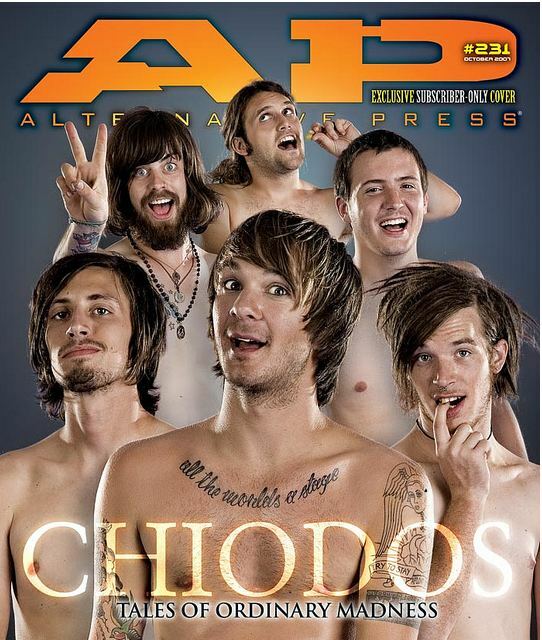 Informal Poll: What should Chiodos do next? With vocalist Brandon Bolmer and drummer Tanner Wayne now out of Chiodos, we're wondering aloud about what the band should do next. Unsubstantiated rumors are swirling that original frontman Craig Owens may rejoin the band–nothing's confirmed yet, we're working hard to obtain an official statement either way–but what do you think? What would you like to see from Chiodos going forward? A reunion with Owens and Bone Palace Ballet Part Two? A new vocalist with a fresh approach? Something else?